Promoting on the big markets means a constant presence but big events are also necessary. This is all the more true for a big and complex country like the US, which is the number one foreign market for Italian wine. In the first 5 months of 2018 wine imports decreased 6.8% in volume and instead increased 9.7 % in value; according to the Italian Wine & Food Institute, therefore, Italy grew + 0.6% in quantity and + 11.3% in value (608 million US dollars). Italy, so as to maintain its position of leadership and limit the strong come back of French wines, is investing resources from private wineries, from players like Vinitaly and Ice, which started its institutional campaign, now under way, "Italian Wine" - Taste the Passion ", in the US, investing 8 million euros. 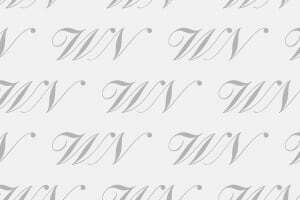 Italy will also be the star player in one of the most famous wine events in the US, Wine Spectator’s "New York Wine Experience”, to be held per tradition at the Marriot Marquis Hotel, in the heart of Manhattan in October (18-20). While waiting to find out which wineries will be participating (in 2017, 50 Italians), Italy will be the star of the "New York Wine Experience" seminars including the one dedicated to the vertical of Tenuta Greppo di Biondi Santi wines, the winery where Brunello di Montalcino was created in the nineteenth century. 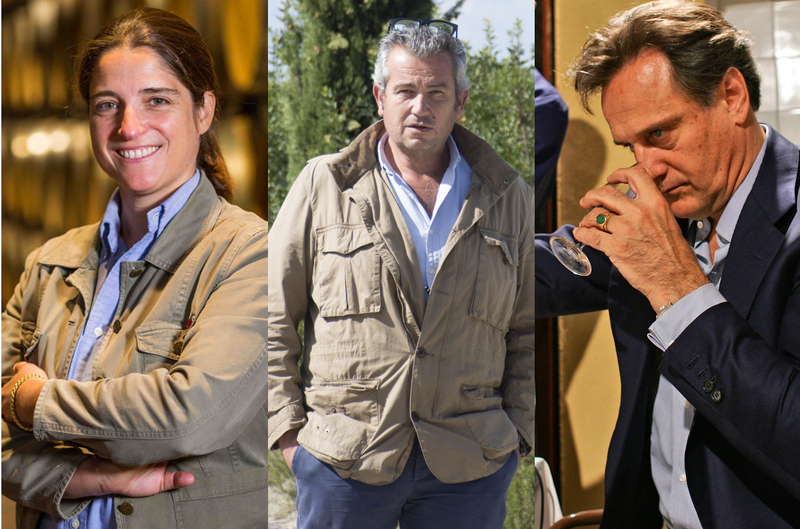 One of the “Wine Stars” will be Priscilla Incisa della Rocchetta, head of the famous Tenuta San Guido, cradle of Sassicaia, together with her father, Nicolò Incisa della Rocchetta and, in the tasting dedicated to the best 10 wines of 2017 according to the US magazine, there will of course also be Brunello di Montalcino 2012 of Casanova di Neri, at holding position number 4 on the famous "Top 100" of the "Wine Spectator", presented by the wine producer Giacomo Neri.